Gallbladder stones are accumulated deposits of digestive fluids that form in your gallbladder. The gallbladder is a pear-shaped organ that is present on the right side of the stomach. It contains bile, a digestive fluid that is released into the small intestine during the digestive process. The size of a gallstone can range from being very small like the size of a sand grain to the size of a golf ball. Gallstones usually require a gallbladder removal surgery. Pain within your shoulder blades. Sudden and intense pain in the center and upper right portion of the stomach. You may experience pain in your right shoulder. The skin’s appearance may turn yellowish. Excessive bilirubin in the bile: Bilirubin is a compound that the body produces to break down red blood cells. If there are conditions that lead to excessive production of bilirubin such as cirrhosis and certain blood disorders, then it can lead to formation of gallstones. 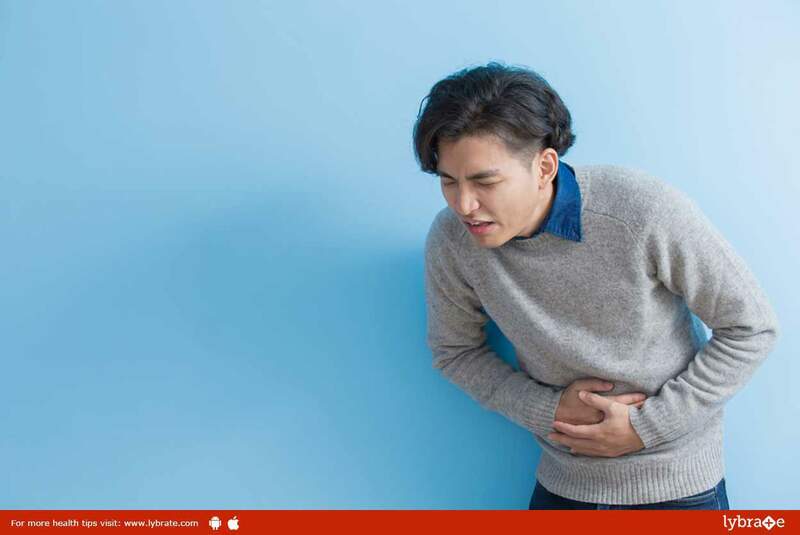 Excessive cholesterol in the bile: Excess cholesterol retention in the bile is one of the most important reasons behind gallstones. Impaired functioning of the gallbladder: If the gallbladder fails to empty properly, then the bile can become concentrated. This, in many cases, has led to the formation of gallstones. Patients with symptomatic gallstones should be treated with surgery. Among the surgical options a laparoscopic approach is the preferred one. The procedure usually is done with 4 ports which include two 10 mm and two 5 mm ports. It is done under general anaesthesia and is well tolerated by patients. The treatment for gallbladder stones include medications that assist in dissolving the gall bladder stones. The primary treatment is a surgery wherein the gallbladder is removed; this allows the bile to directly flow into the small intestine. Along with the treatment, it is important that you follow a gallbladder diet. ← Sexual Positions For Weight Loss! !